A recent COA audit findings puts Commission on Human Rights (CHR) in troubled waters as the Agency found some P3.6 million worth of unliquidated cash advances in 2017 and another P5.4 million spent on trainings and seminars at posh hotels. The audit showed unliquidated cash advances from employees worth P1.66 Million and P2.5 Million from Special Disbursing Officers who utilized the budget for either local and foreign travels, or special projects. 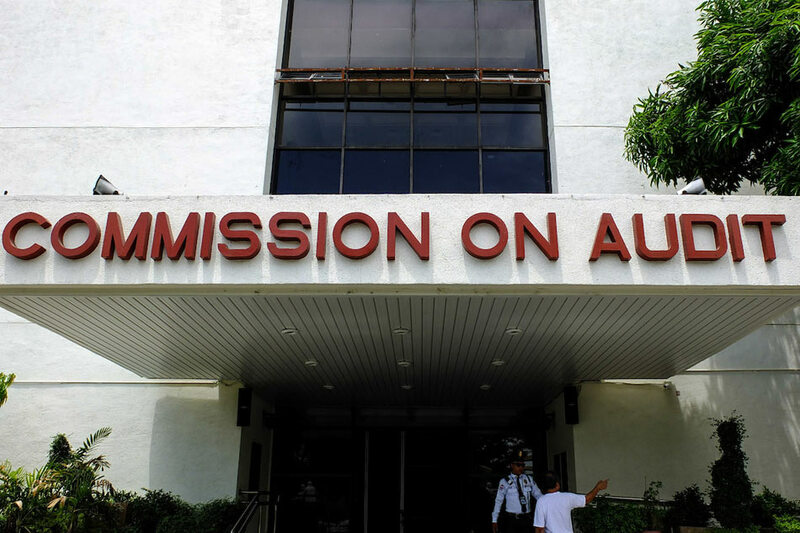 The auditing firm also discovered that officers of CHR Eastern Visayas were issued cash advances amounting to P122,558 despite non – liquidation of previous cash advances. The Commission on Audit, in its 2017 Audit Report, said that CHR could have saved more than P5.4 million in public funds had it used its own office or other government facilities as venues for 20 seminars and workshops instead of holding them in various hotels. "The CHR could have expended minimal amount of training expenses had the agency conducted the trainings within the office premises or utilized available government facilities and on a non-residential (live-out) basis," the auditing firm said. CHR managed to conduct 7 out 20 programs in out – of – town hotels located in Tagaytay City, Antipolo City, Batangas City, and San Mateo, Rizal while the rest were held in Metro Manila. COA reckoned that CHR’s training on business writing and oral communication skills workshop held at Dream Ventures Property Management Corporation in Quezon City, was the most expensive where the agency splurged about P585,850 during the 4 – day event. COA also cited CHR's Finance and Administrative Capability Enhancement Training at Brentwood Suites amounting to P557,575 for a 3 – day event; Training on the Government Procurement Act worth P524,764 held at ACE Hotel and Suites, and a Training on Human Rights - based Approach Protection Program conducted at the Development Academy of the Philippines in Tagaytay City worth P384,800. The auditing firm found out that majority of the attendees were from the CHR Central Office, who availed the accommodation all at the same hotel where non – NCR participants were staying despite their residence nearby. The accommodation included meals for breakfast, morning and afternoon snacks, lunch and dinner, and function room facilities in the entire course of the workshops. This, despite the provision stated in the Government and Accounting Manual saying that government agencies are encouraged to conduct trainings within their premises or utilize the facilities of other offices to ensure the efficiency of operations. COA directed CHR to submit ang explanation behind the rationale of its questionable trainings. To their defense, CHR Spokesperson Jacqueline de Guia explained that the only reason why these trainings were conducted outside its premises due to the limited spaces at the CHR Main Office located in Commonwealth Avenue, Quezon City. 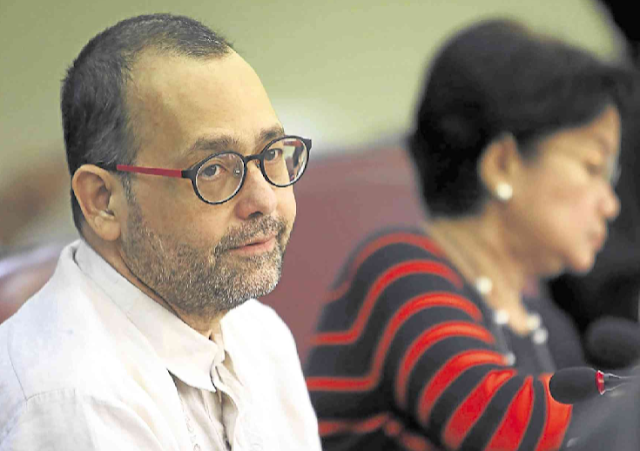 In a statement, de Guia said, "For years, the CHR had limitations in its office space, making it a challenge to house trainings in its premises. In fact, our current office is an old, condemned building, which we continue to improve up to this date to overcome these hurdles." De Guia maintained that the trainings were subjected to scrutiny under regular procurement rules and were pressed to the minimum amount of expenses. "New spaces have been recently created, fully-functioning and well-utilized by the Commission to this date. This is a concrete measure that CHR had already taken considering the recommendations of our state auditors even before the news broke," she said.